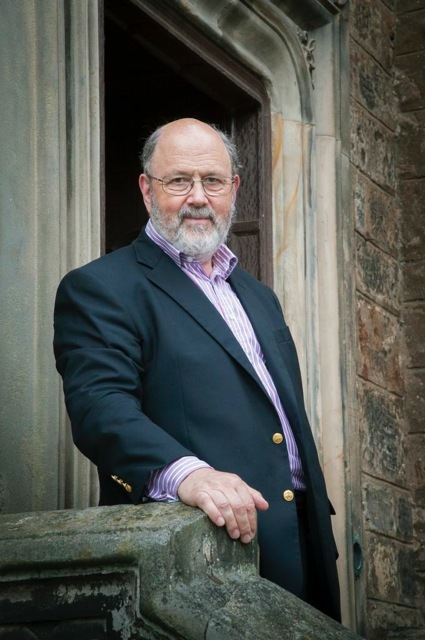 N. T. Wright is a retired Anglican Bishop and leading New Testament scholar. He has just published a 1700 page volume on Paul called Paul and The Faithfulness of God. He spoke to me about this work and about the legacy and influence of Paul. 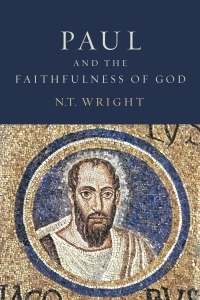 N. T. Wright is my first guest in my series on Paul, Acts, and Christian origins. Visit his Facebook page for more information about him and his work. Thursday, December 12th at 8 pm on WETS, 89.5. Saturday, December 14th at 1 pm on KZUM, 89.3. Sunday, December 15th at noon on WEHC, 90.7. Sunday, December 15th at 2 pm on WETS, 89.5. Monday, December 16th at 1 pm on WEHC, 90.7. Wednesday, December 18th at 6:30 pm on WEHC, 90.7. Via podcast beginning December 19th.